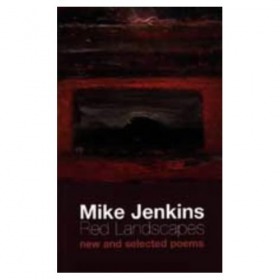 Mike Jenkins has written numerous volumes of poetry and short stories.In 1998 he won the Wales Book of the Year Award for his collection of interlinked short stories, Wanting to Belong, about teenagers living in a South Wales Valley. The book was the inspiration for a one-off drama for the BBC and a schools programme on Channel 4. His most recent work for teenagers is The Climbing Tree, a novella published by Pont. His latest book of poetry is 'Moor Music, Mike's collection of open field poetry, out now from Seren. 1979 - Rat City (Edge Press)................poetry.